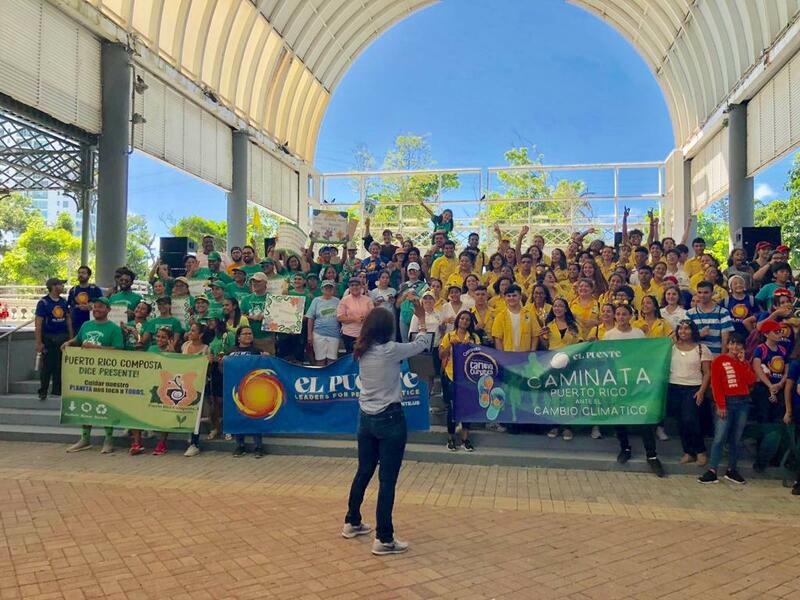 As the Season of Creation continues, communities across the globe are uniting in the walk towards better care for creation. 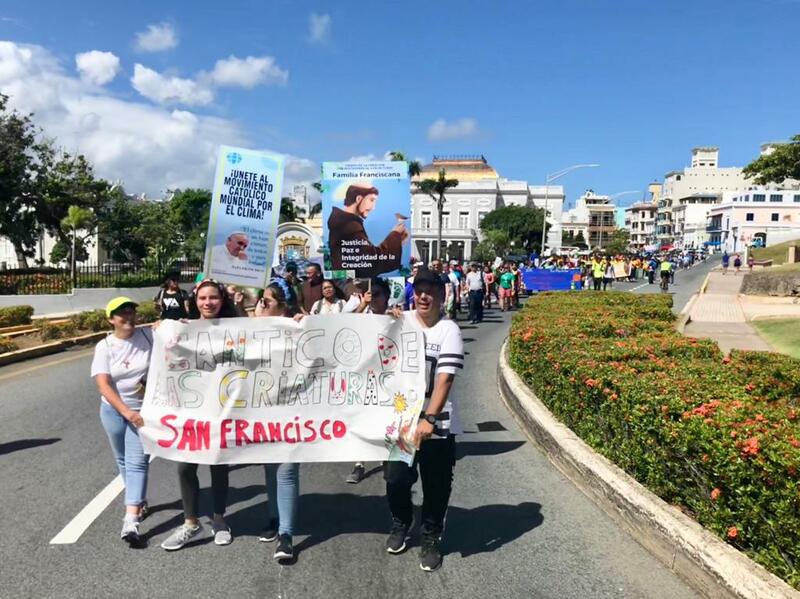 In San Juan, Puerto Rico, the Capuchin and secular Franciscan community joined other organizations in a climate march and ecological fair. The event drew participants from churches, student groups, and lay movements, all passionate about protecting our common home. 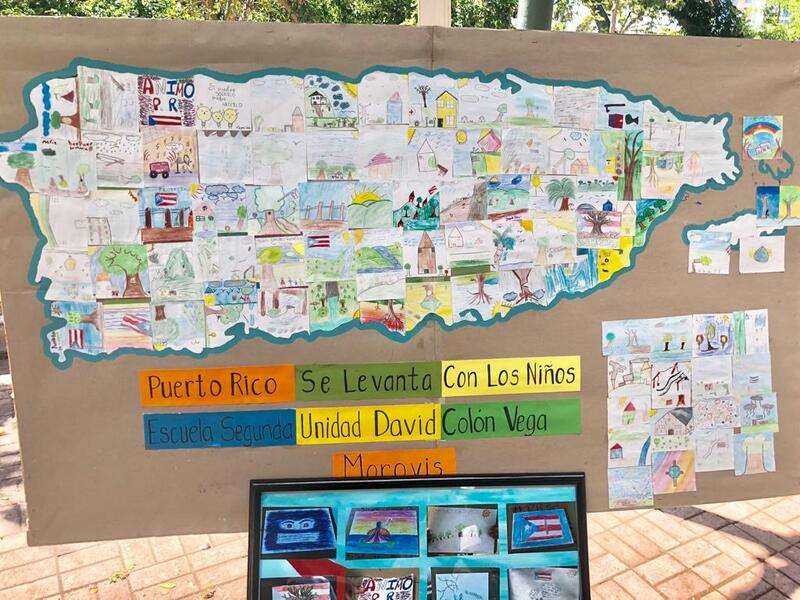 Throughout the Season of Creation, let us look to the wonderful gatherings taking place in Puerto Rico and around the world to be reminded to find strength in God and in each other. As we journey together towards a better future, may we “run and not grow weary, walk and not grow faint” (Isaiah 40:31).